You searched for which does not fit your . We've redirected you to 160-2297, which has the proper fitment. Got caught in a thunderstorm on the first long ride I took this gear on. I was soaked through my rain gear and all my clothes. 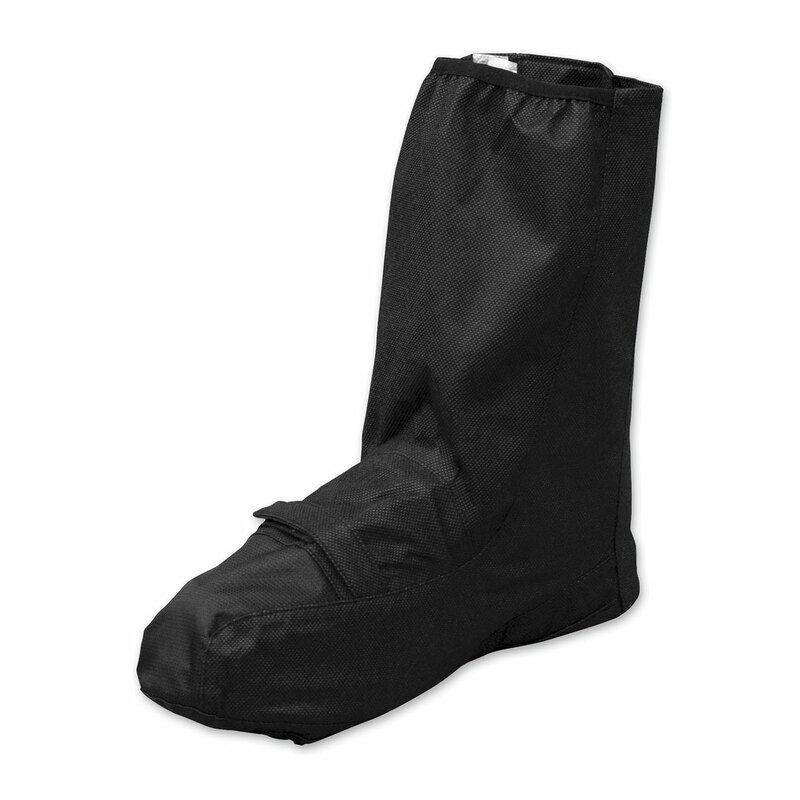 The only thing that stayed dry was my boots and feet thanks to these boot covers.